Top US and Iranian officials are finishing up a meeting that was quickly convened amid worries that next month’s nuclear deal could fall through. The deal was gathering momentum until last month, when Iran and six world powers began accusing each other of trying to place unreasonable demands on one another. Judging from the unplanned meeting that took place yesterday and today, the US is desperately trying to get things back on track. “When Iranian and American negotiators leave Geneva tonight, they will know if the light at the end of the tunnel is an oncoming train or not,” says Ali Vaez, a senior Iran analyst for the International Crisis Group in Brussels. A team of high ranking US officials were sent in to meet with Iran. The team includes: Deputy Secretary of State William Burns, top US – Iran negotiator Wendy Sherman, and national security adviser to the vice president Jake Sullivan. Both Burns and Sullivan met with Iranian officials last year secretly, which helped set up further meetings. Both the US and Iran are blaming each other of not being realistic with their proposals. Each one believes the other country is to blame for not having a completed deal set up. “The onus should be on both parties. Pretending the ball is in the other’s court has been one of the most futile exercises of the past decade,” says Vaez. 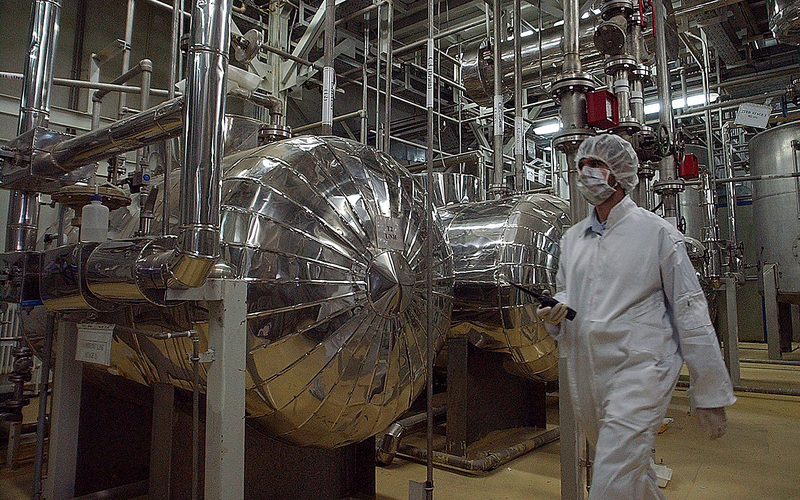 The main issue at hand is Iran’s uranium enrichment program. Negotiators have been trying for years to limit Iran’s nuclear program to only be used for peaceful purposes. While the talks have been promising in the past, no one knows where they will lead when the July 20th deadline hits next month. Iran currently has 19,000 working centrifuges which are used to provide power. However, it wants to boost that number to 100,000 in order to compensate for future energy needs. The US believes that these could be used to make nuclear bombs, which would be a threat to US safety. Iran’s next round of talks will be in Vienna from July 16th to the 20th. The country will be negotiating with the P5+1 group, which consists of the US, Russia, China, Britain, France and Germany.